If you have not upgraded your plan yet, now might be a good time. Operators are offering plans with unlimited free local and std calls. For the first time, India was ranked among the top ten nations in terms of IPv6 connections. 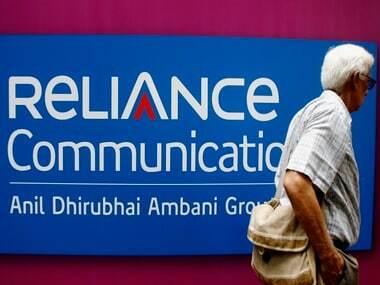 RCom, Aircel merger is good news; will it signal consolidation in the crowded telecom market?